Favorite suppers are the best kind. They please everyone and typically fit the budget. Here are some oldies, but goodies, some of our family’s favorite Good Cheap Eats. 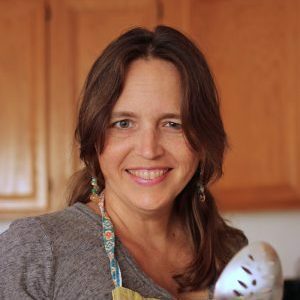 It’s been 8 years since I first typed out that first recipe on Good Cheap Eats. Back then, blogging was still in its early days when folks wrote pages of ramblings and didn’t worry about pictures. Facebook existed, but only for teeny-boppers; Twitter was barely a tweet on the horizon. You can forget about any other social media, it didn’t really exist. If only I’d known then what I know now…. Some of my family’s favorite recipes are buried in the archives, rarely to be seen since there are either no pictures or pictures that are very un-Pinworthy. 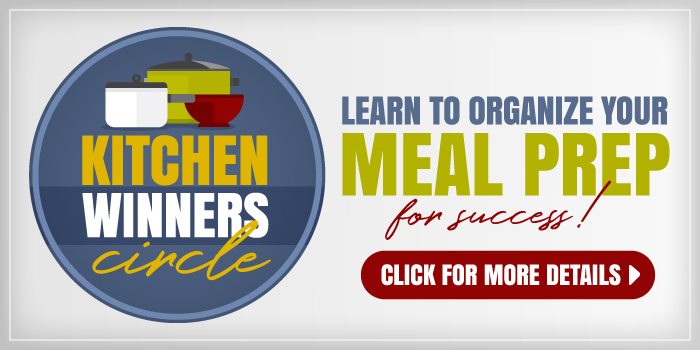 I thought I’d share some of these recipes that I’ve recently updated. I hope you enjoy them as much as we do! Thank you so much for sharing these links and pins on Facebook and Pinterest. That really does share the love — and I so appreciate it! 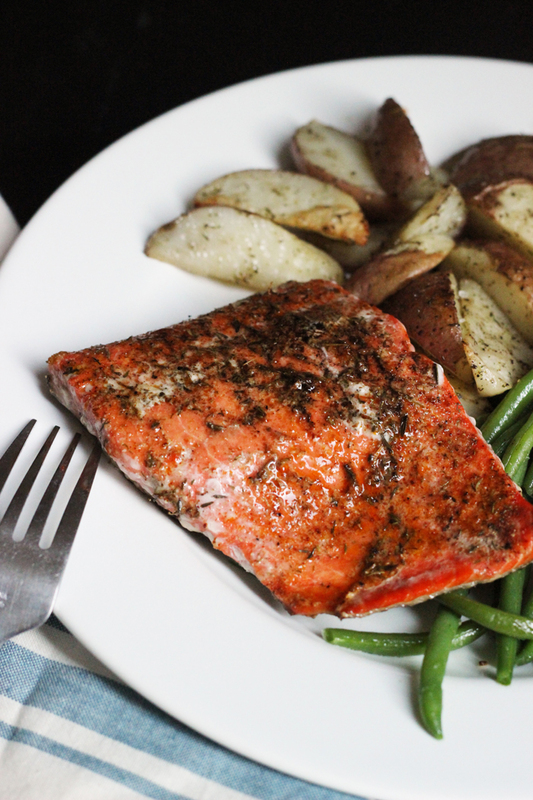 Enjoy the ease and out-of-this-world taste of home cooked fish when you use this simple warm and spicy fish rub for seasoning. 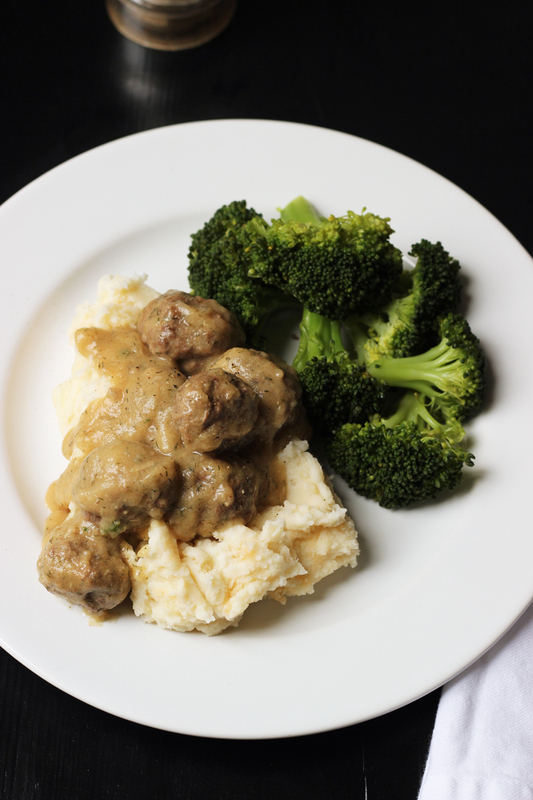 Meatballs, Mashed Potatoes, and Homemade Gravy make a fantastic freezer-friendly meal! These recipes will please your whole family. Chicken strips are a restaurant standard, but they taste so much better prepared at home. 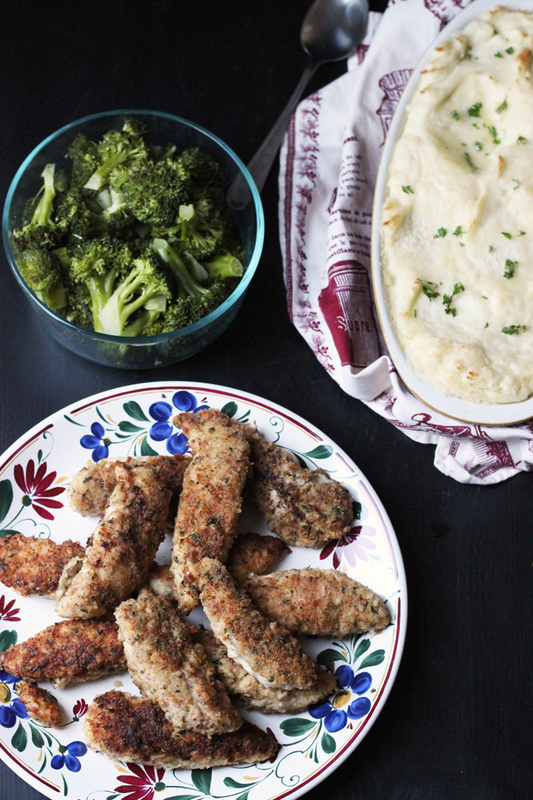 Add these Crispy Chicken Tenders to your meal planning rotation. 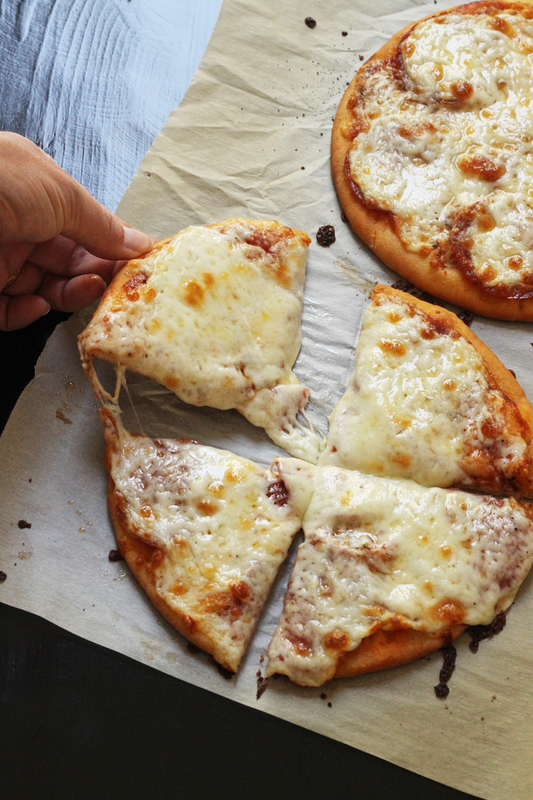 Make pizza night easier and quicker than a run for takeout with this five-ingredient pizza recipe. 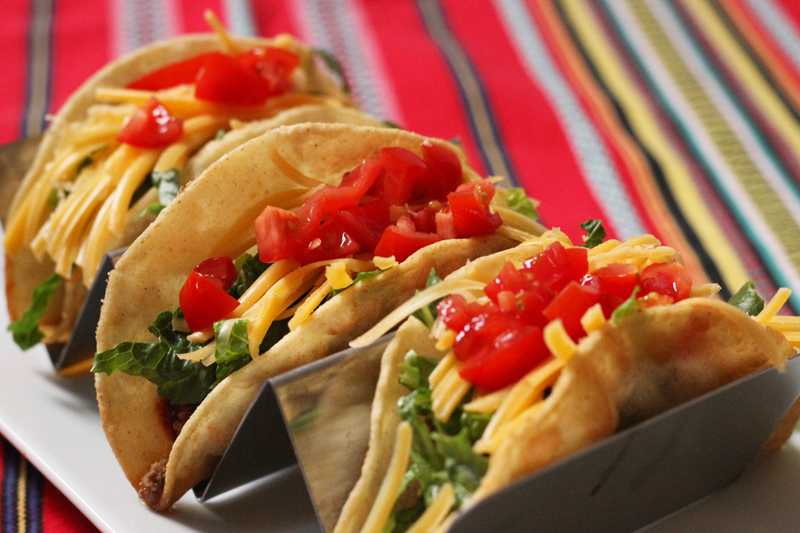 Home fried taco shells make the best tacos. Ever. They’re a bit of work, but the flavor can’t be beat! 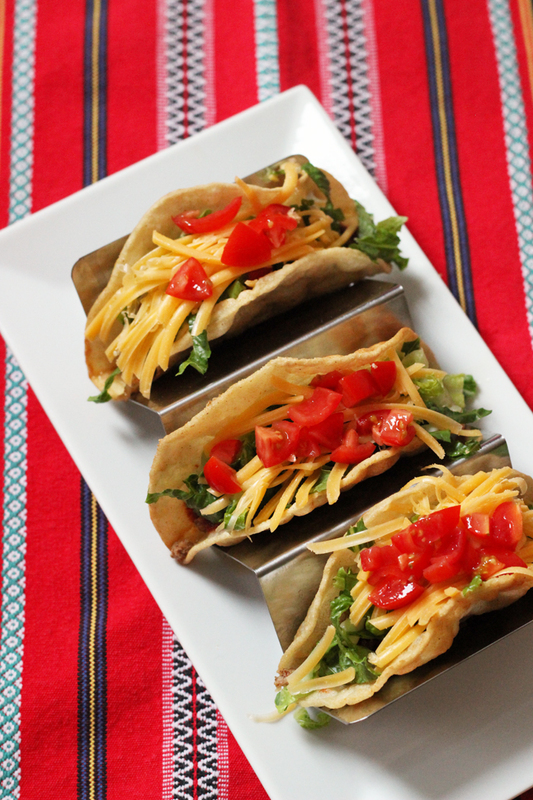 You won’t stop at just one of these Paso Mom Tacos. 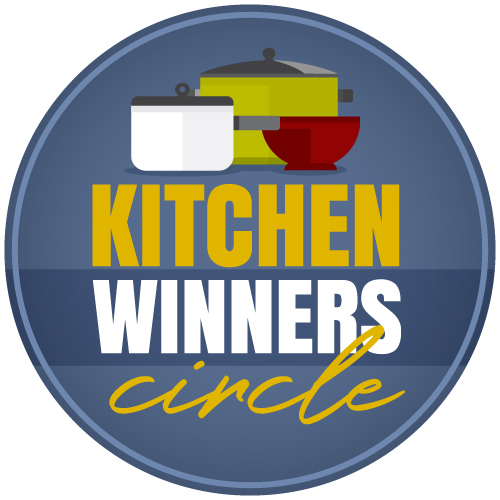 What are YOUR favorite suppers? I just made your teriyaki turkey meatball recipe from the cookbook but i put in oregano for the ginger so we could eat with marinara sauce. So easy and so good for my son who always requests spaghetti and meatballs when i ask him for a meal idea ? Yum! Sounds like a great switch! I love the meatballs from your freezer cookbook and I make the pizza “kits” using the focaccia recipe as the crust(s) all the time. Can’t tell you how often they have saved me.